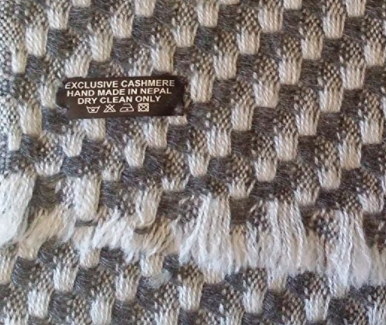 100 % Cashmere -handmade in Nepal. 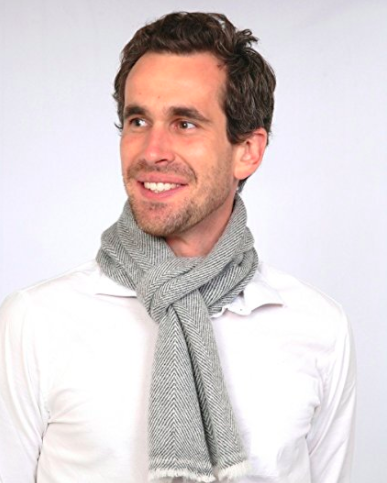 Measures: 64″ x 13″ inches. 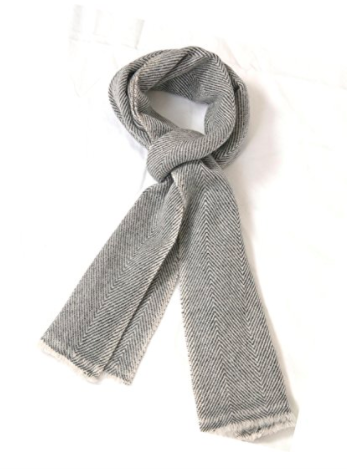 Lightweight, yet warm and soft. 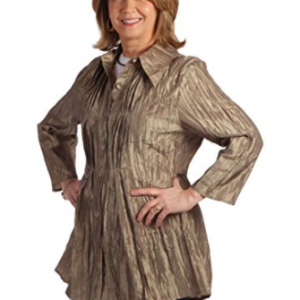 No long fringe to get caught in coat buttons. Neat and tidy edging. 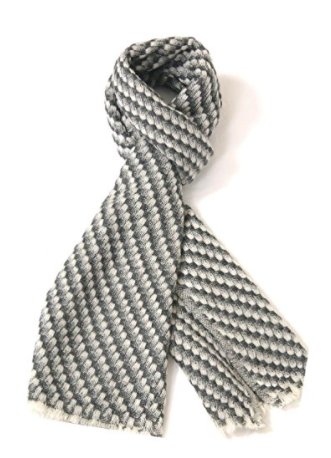 Great accessory for a stylish man. 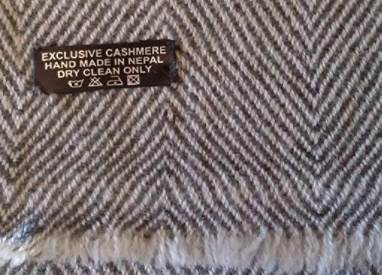 Cashmere is known for its softness and durability. 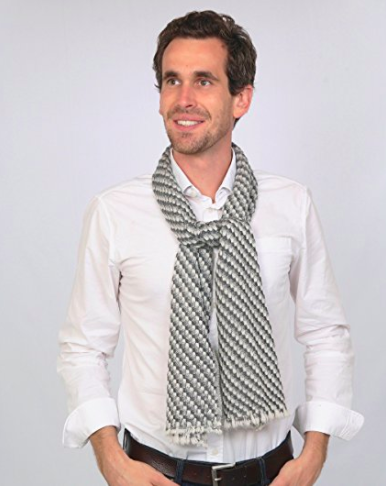 This scarf is a good length for most men. 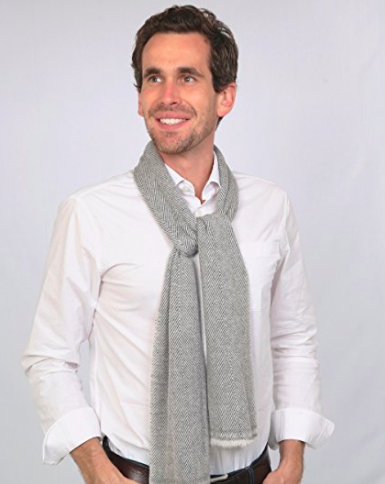 Measuring 64″ x 13″ it allows for the scarf to be wrapped around the neck comfortably or tucked into a coat for accent. 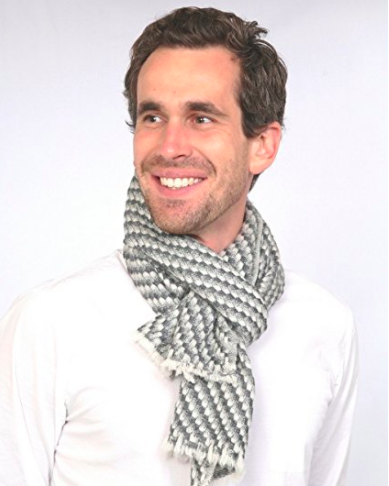 Comes in two stylish grey patterns!